The national conference call on Thursday, Sept., 14 was our 27th weekly call! 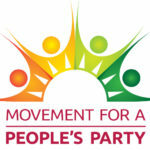 We are proud to announce that the People’s Convergence Conference was a great success! We began on Friday with the rally on the National Mall followed by the trek to the Dirksen Senate Office Building where we crammed into Bernie’s office and spilled out into the hallway. Nick presented the 50,000 petition signatures to his staffers. Jimmy Dore and Tim Black joined in with rousing talks about the need for Bernie to join us. The Jimmy Dore Show Live capped the evening along with his guests Tim Black and Lee Camp. The Saturday night Draft Bernie Town Hall proved to be the high point of the entire Convergence Conference. Over 400 attendees were inspired by the words of Dr. Cornel West, Kshama Sawant, Nick Brana and Jimmy Dore who all led us to the urgent conclusion that we must have a people’s party that is free of corporate control. We need to forge a movement where progressive groups converge to form a voting block that will assure success for a people’s party! 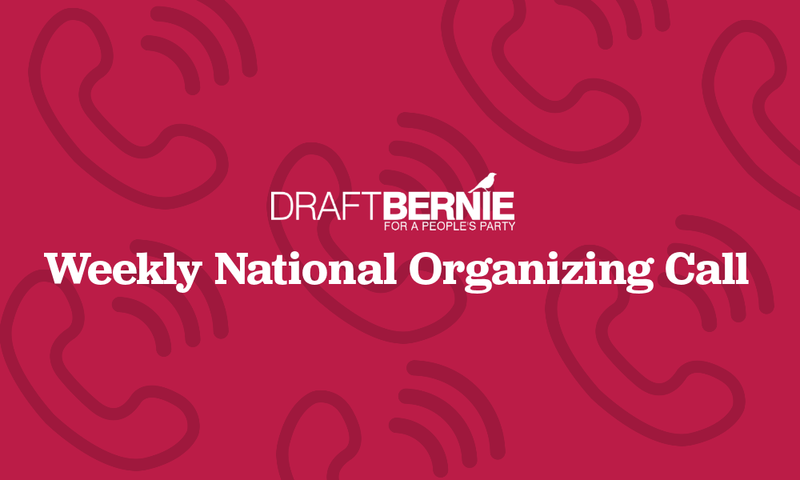 We’ll continue to have regional organizing meetings and conference calls to discuss next steps about forming a new coalition-based party. Stay tuned!